Drengskapr (usually translated to "honor" in English) was one of the most important concepts that drove the actions of a Viking warrior. 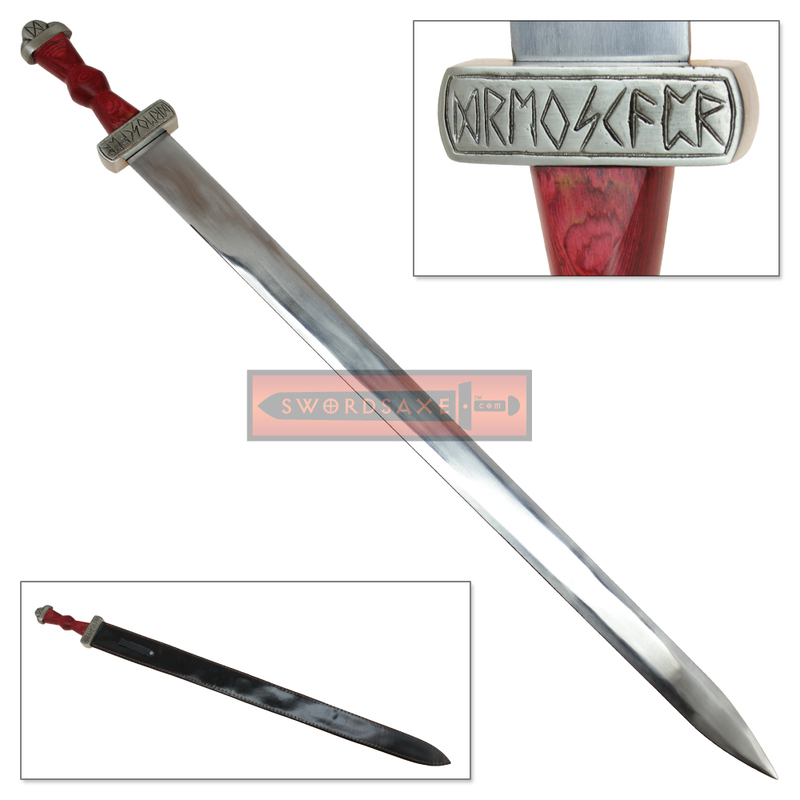 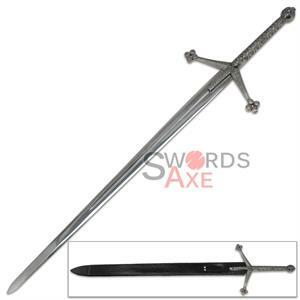 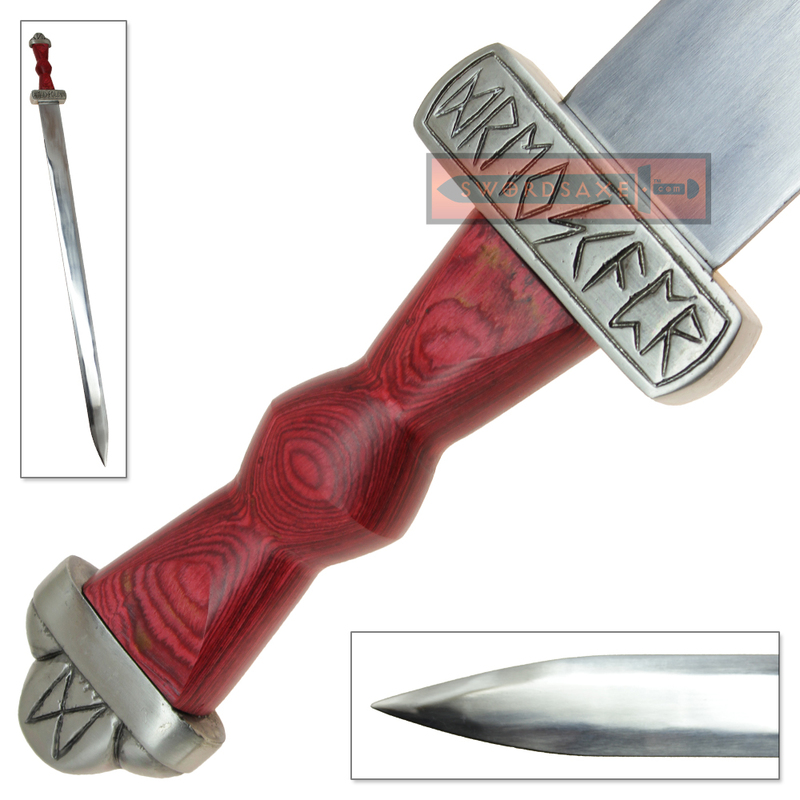 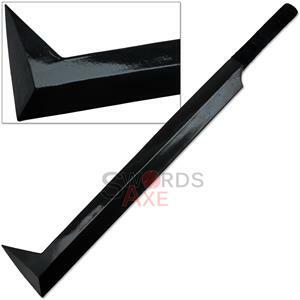 The hilt of this beautiful sword bares this important Norse word etched in runic lettering across the guard. 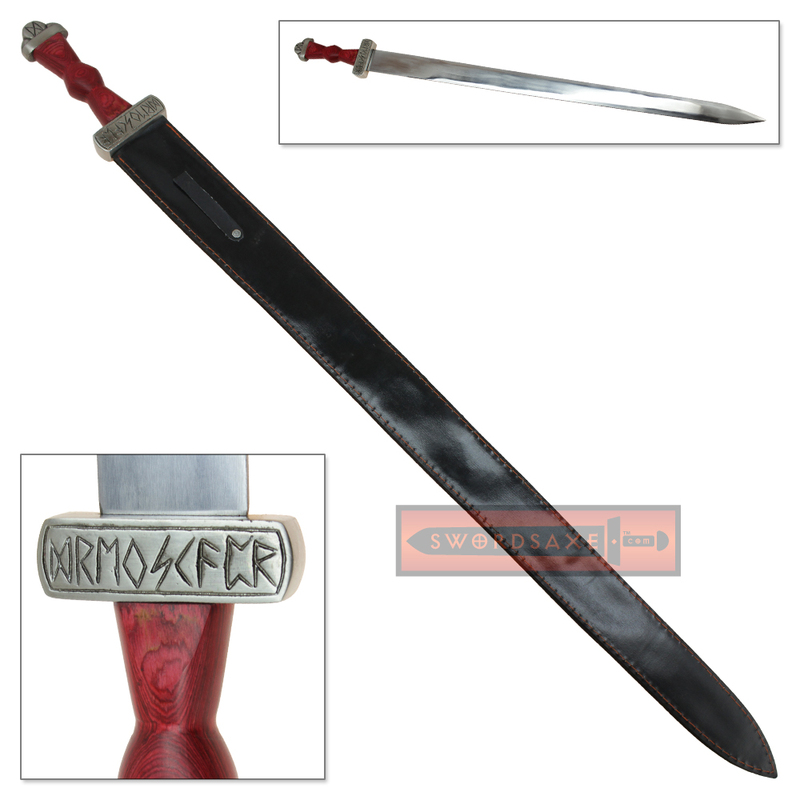 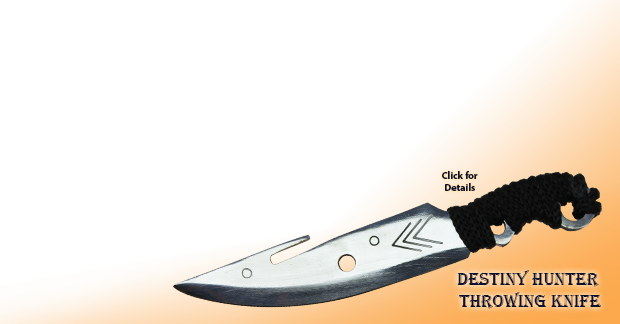 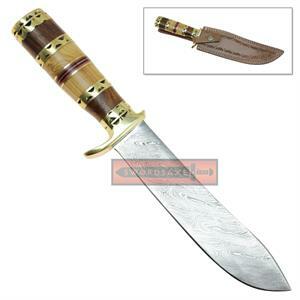 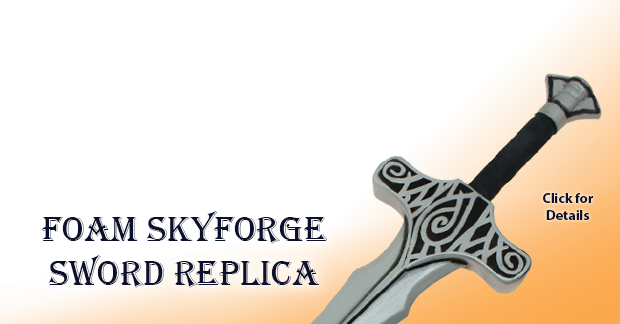 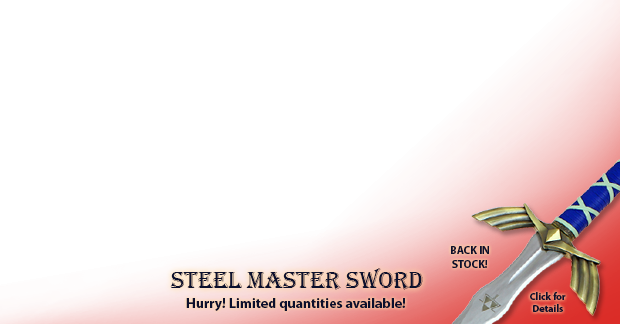 This handmade stainless steel sword has a gorgeous carved hardwood handle custom fitted to the full tang blade. 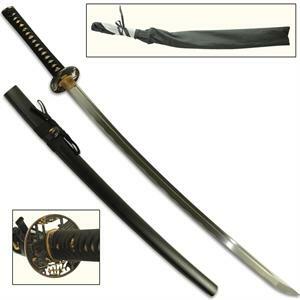 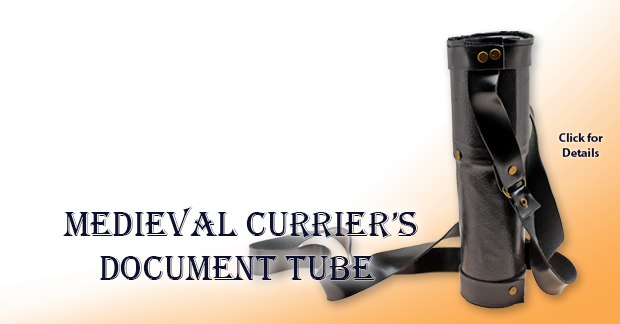 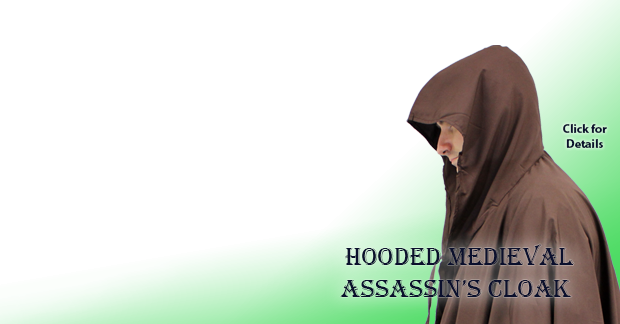 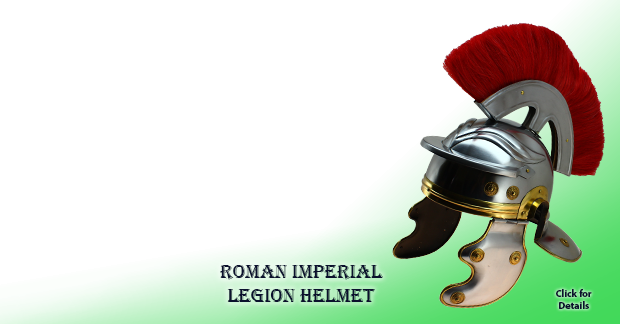 It comes with a black faux-leather scabbard which features a convenient loop for carrying. 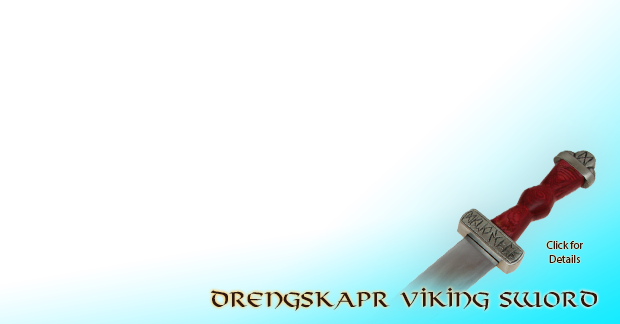 Vikings took honor (drengskapr) very seriously, and would fight honer duels to defend their good name in the event of even a minor slight. 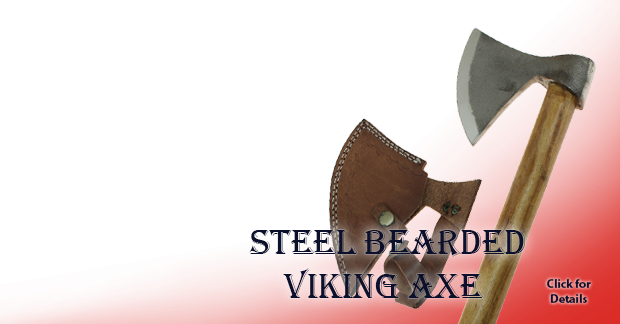 Insults were serious actions in the viking culture, especially when composed in poetry or verse. 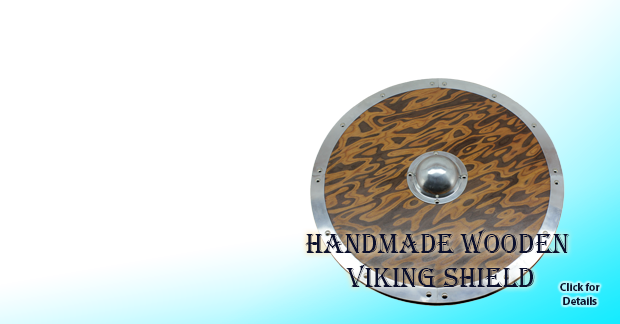 To accept an insult was generally considered a shameful act of weakness, which would bring nior (shame) to the viking's name.